The Dean Acoustic Guitar Hardshell Case employs a plush lining to protect your guitar's finish and heavy padding to eliminate shock impact. Heavy, rigid construction provides solid structural support. The Dean Hardshell Case is shaped to your guitar to reduce weight. 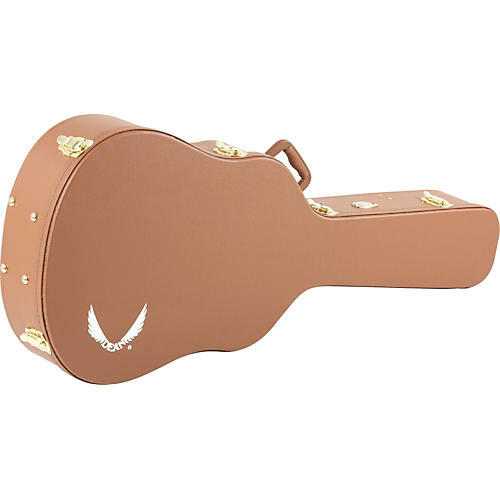 Sturdy gold hinges and latches and the Dean logo add sharp looks to your acoustic guitar case.